Property administration among potential beneficiaries is often a contentious matter. 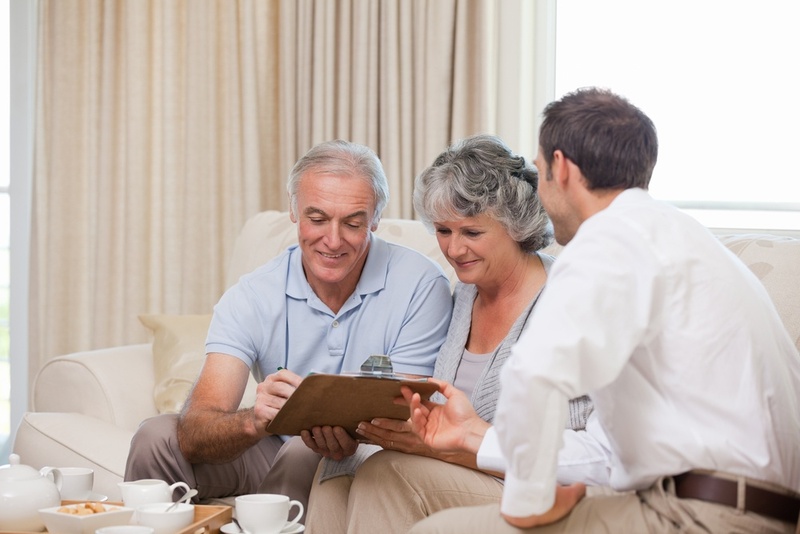 A will facilitates the executor to manage your estate effectively until the last distribution. Failing to have a will means that the state will be tasked with the responsibility of splitting your property between your dependants. A will and living will are designed for different purposes and are valid for different times. A living will comes into effect when you can no longer act though you are still alive. It has proved worthwhile in cases where family members have had to make choices regarding the best medical mitigations for their loved ones. The will, on the hand, is only viable when you die. A will gives direction on how you would love your assets shared among your dependants. Before the will is implemented, all your debts need to be sorted out. Joint assets are not subject to wills. Benefits from a life insurance policy are also exempted from the will’s effect. Both of them require an agent to execute your desires. The agent needs to access your assets, value them, take care of debts and finally share the assets depending on what you had put down. Before a will is executed, a probate court needs to approve the chosen agent. The living will’s agent, however, does not require the approval of a probate court to implement your decisions. Wills get into public light as they have to be assessed by the probate court. A living will doesn't lose its privacy as it is a medical document. The contents will probably be shared with your doctor who needs to perform certain procedures. Your health agent may decide to keep this information from every other person. A living will indicates your preferred treatment option. It also states whether or not you wish to donate any of your organs. You can also decide to have palliative care as you deal with your terminal illness. The living will and the will are both valuable and having one should not keep you from getting the other. Get a lawyer to help you draft either of them and protect your loved ones. You also get to ensure that you have your way even when you can no longer speak.